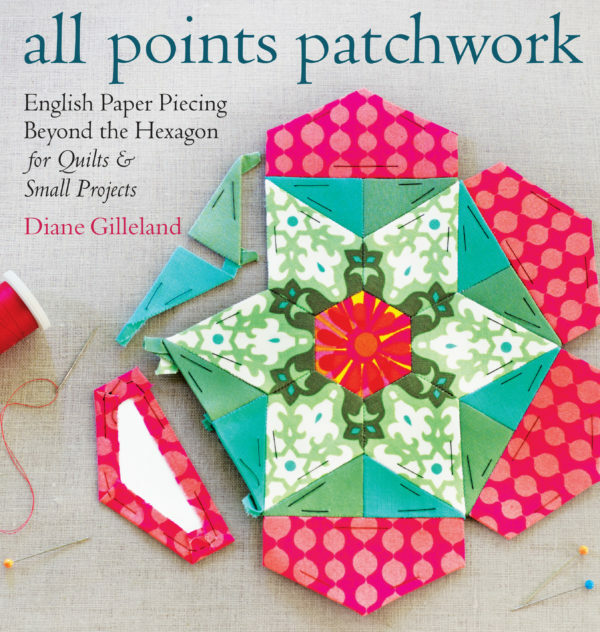 This book starts with explaining what English paper piecing is and how it differs from foundation piecing which is also called paper piecing as well as a bit of the history of English paper piecing. The first chapter is about tools and materials. This helps with choices of fabric, templates and other tools. 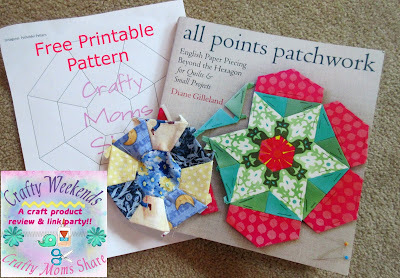 The second chapter goes through the basic techniques of English paper piecing. 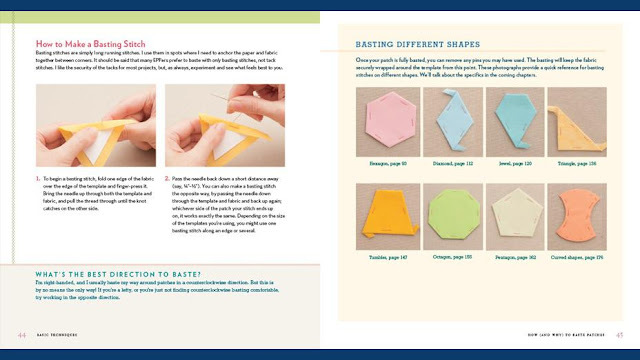 It includes instructions for the stitching needed for this technique. English paper piecing is usually done with handstitches. 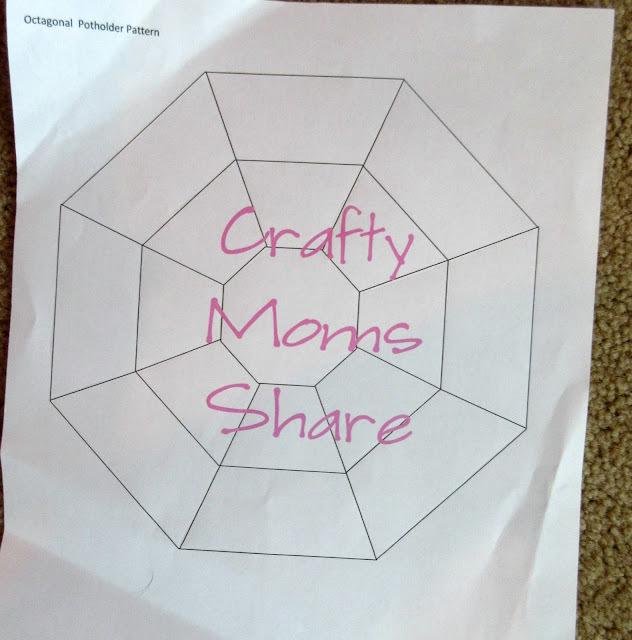 The rest of the chapters are about building your own patterns and working with different shapes like hexagons, diamonds, jewels, triangles, tumblers, octagons, pentagons and curved shapes. 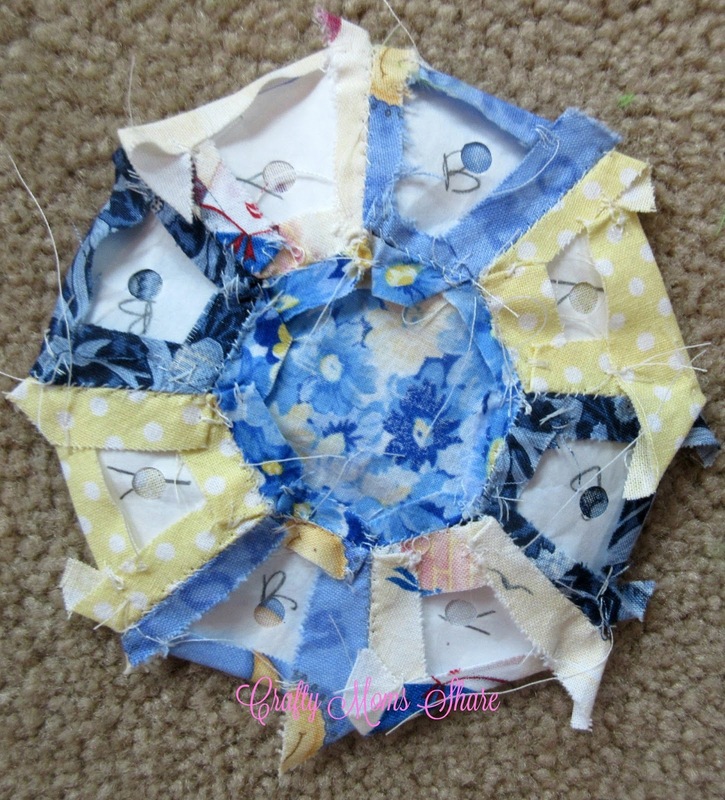 As someone who uses her sewing machine for almost all of my sewing, I have to say I do like English paper piecing. 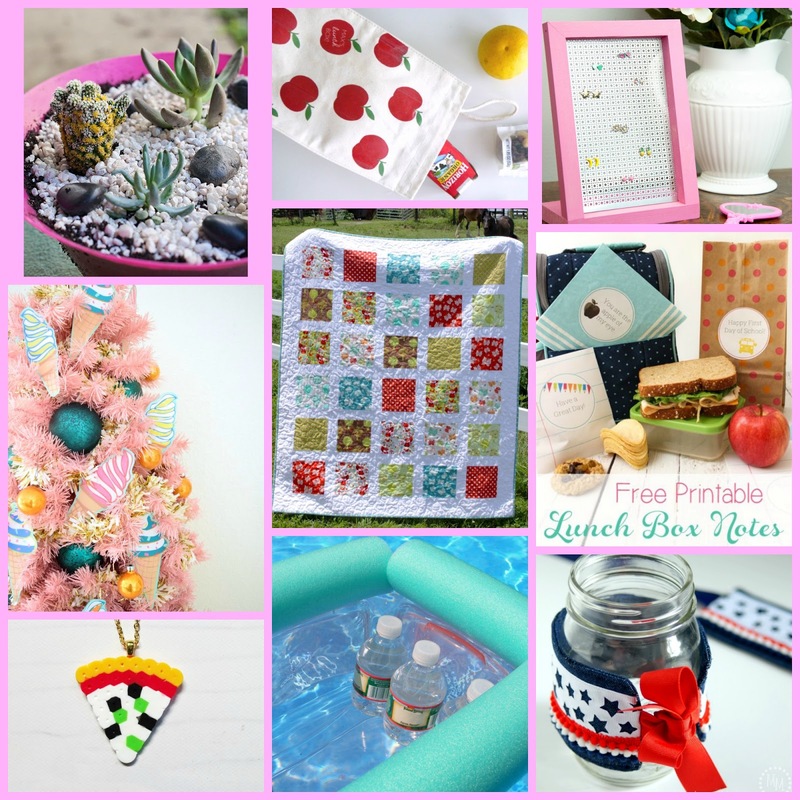 I like having small projects to take when I'm in a waiting room or somewhere I need a little entertainment while I sit. The basting instructions are very clear and really answer any questions a quilter may have. 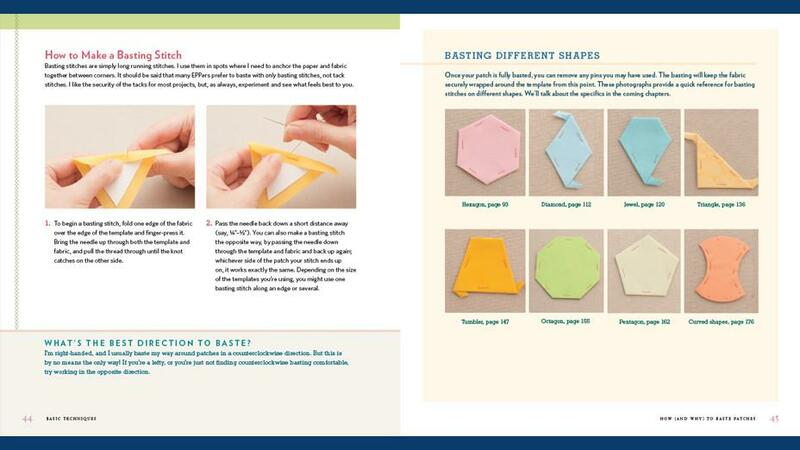 I also love how the book gives instructions to make your own patterns as well as construct or draw the various shapes for patterns. Yes, I always love seeing my geometric tools in a book. However I decided to use my computer for the pattern I made. 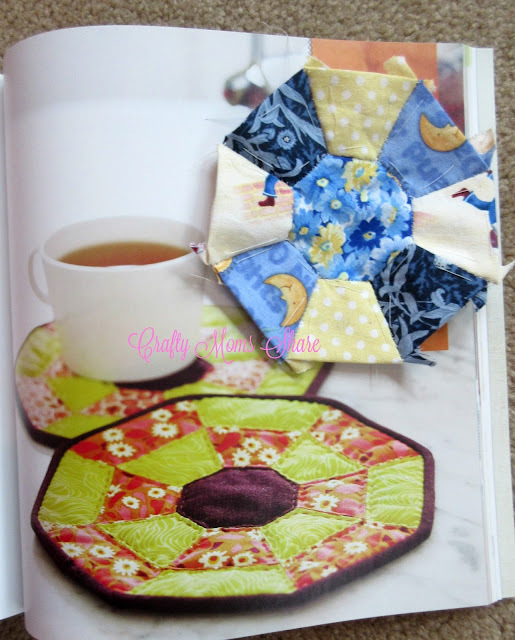 I was inspired by the octagonal potholder in the book and decided to make my own. 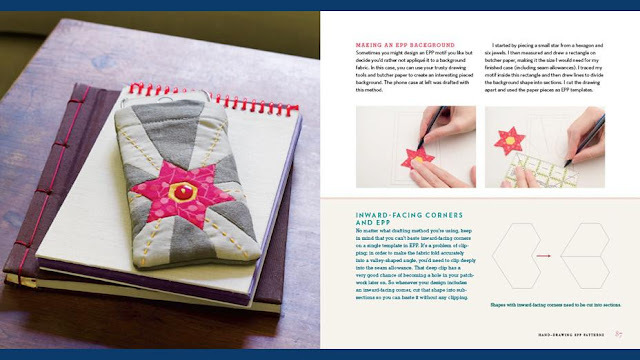 Since this is an idea book and not a pattern book, there was no pattern in it. It did however explain how to make the pattern and referred the user back to the page that had full detailed instructions. I made my pattern and will share it with you. Just click on the picture to download it. I started working on it and got the first round attached to the center octagon. 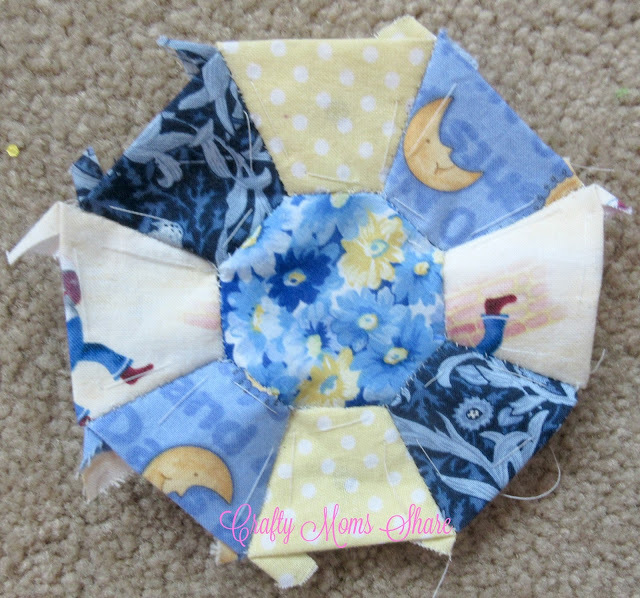 I used scraps of fabric from past projects in blue and yellow since my kitchen has a lot of blues and yellows in it. I followed her instructions so I could tell you how they were written and they are easy to understand and the book provides great photographs for the various steps as well. I decided to use the freezer paper method since that is how I do most of my hand sewing for quilts and like it better than pins. My whipstitches however were not as hidden as the book instructed although they did get better. I also loved her idea of punching a hole towards the middle of the pattern piece so they are easy to remove with a crochet hook. I removed the center pattern piece to try out the method. Overall the ideas in this book are amazing and there are so many inspirational projects and plans. This book is great for learning English paper piecing and for being inspired to make your own patterns. 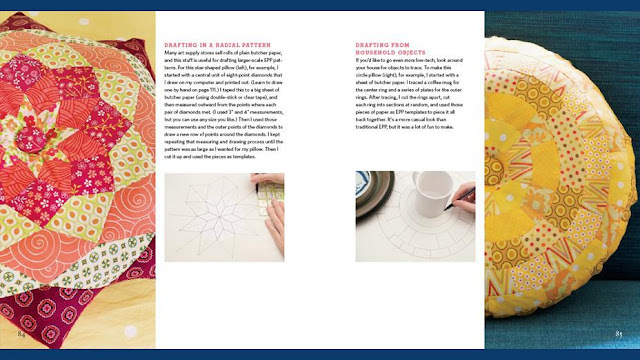 The back of the book provides basic shapes for patterns to be copied or traced. Overall I am enjoying it and hope you will check it out!! Thank you to everyone who shared with us at last party!! 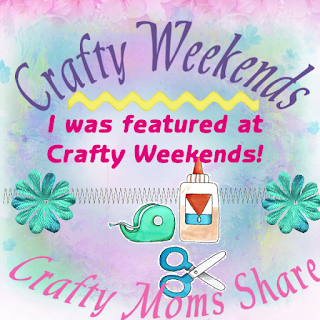 It was full of creations and inspiring ideas!! Below are some features from the party, but this is just a small sample of great ideas shared! This week I did one group of features.